Nowergup crash victim Dong Thi Tuyet Vo. 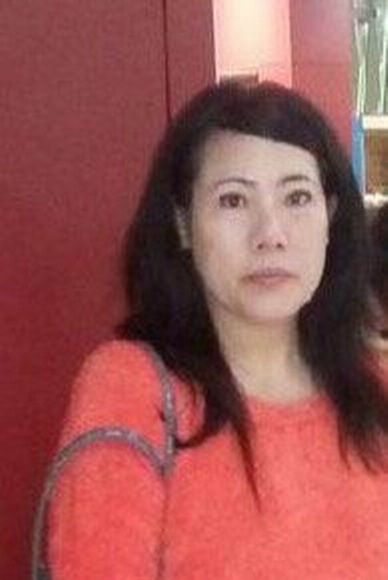 Mirrabooka resident Dong Thi Tuyet Vo died after her beige Toyota Camry collided with a brick-hauling truck at the intersection of Wanneroo and Karoborup roads about 5.40am. The truck driver was believed not to be badly injured. The crash caused major traffic delays in surrounding areas, with about a 1km stretch of Wanneroo Road between Romeo Road and Reidhold Place closed for more than eight hours. The road was cleared by 2.30pm. Major Crash investigators are hoping to speak with anyone who saw the crash or the vehicles beforehand.